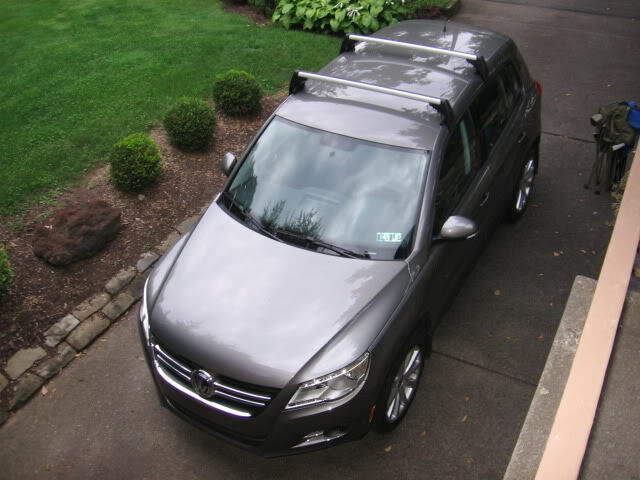 A roof rack refers to a set of bars positioned on the top of a car. 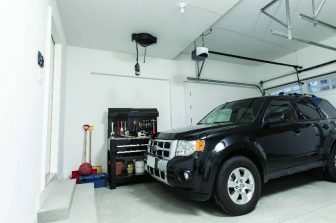 It is designed to carry passenger items and make it easier to transport items on the roof of a vehicle without sacrificing interior space for passengers. 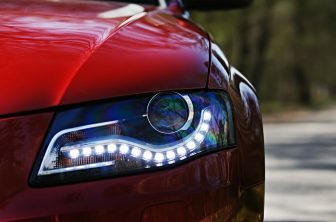 Its components include fitting pieces, crossbars, and gear mounts. 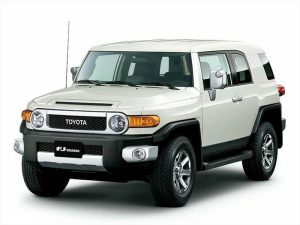 Toyota FJ Cruiser is a midsize SUV that was introduced in 2003 as a concept car and released to the market in 2005. The Toyota FJ Cruiser roof rack is designed to make the transport of objects and persons comfortable and convenient. 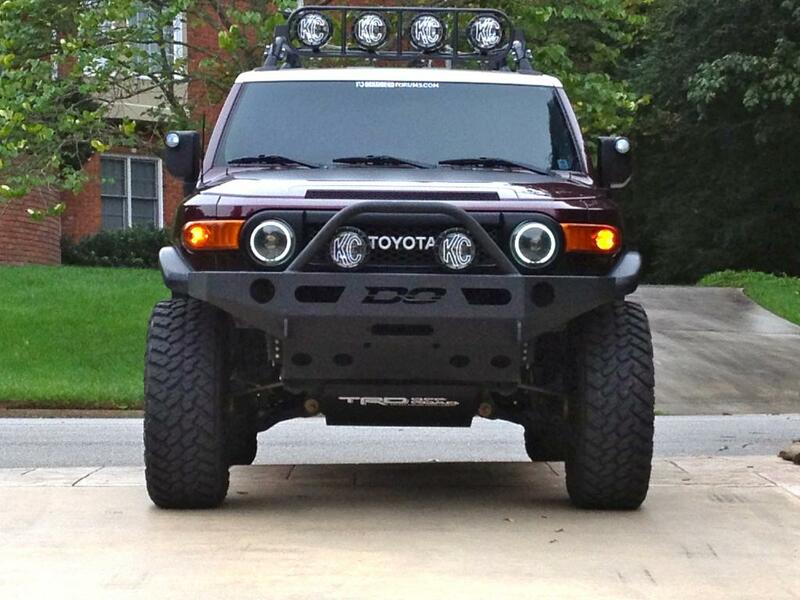 The Toyota FJ Cruiser roof rack parts include mounting brackets, aluminum wind deflector, and stainless steel hardware. 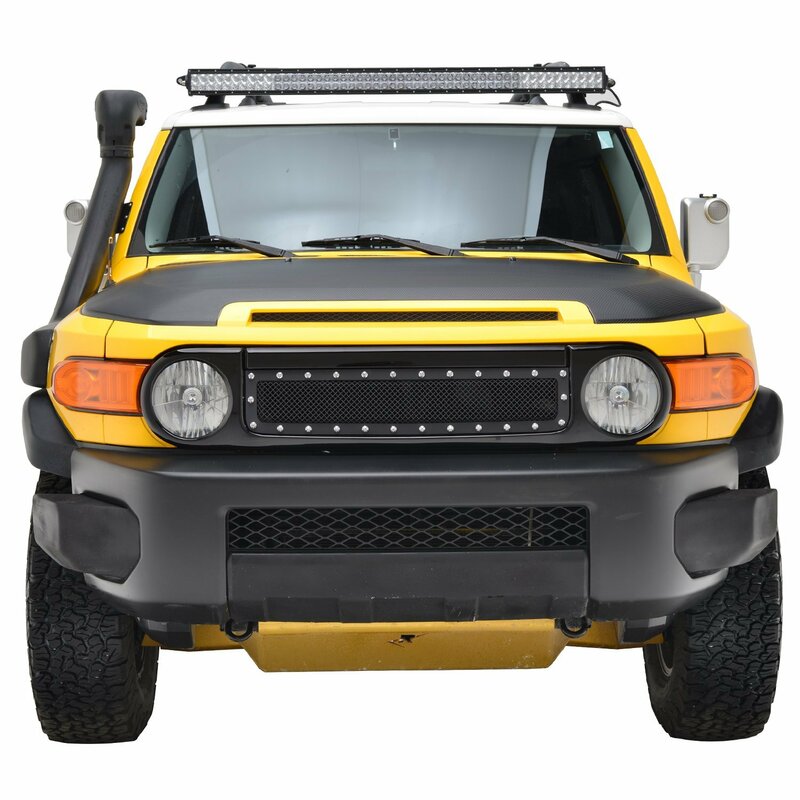 FJ Cruiser roof rack accessories include fuel can holder, axe and shovel mount for Toyota FJ factory rack, awning mount FJ factory rack, and the light clamp mount. Because of the aluminum wind deflector and its angle, the Baja rack eliminates noise and drag. The use of aluminum also means that the rack is highly corrosion resistant since aluminum can create a protective oxide Coating. 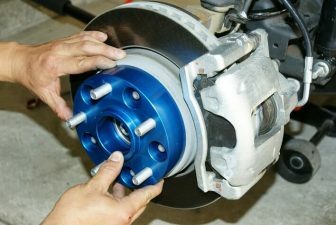 It is also finished with durable powder coating, which further consolidates this quality. With a weight of 2.7 g/cm3 (one third the weight of steel), aluminum is a very light metal which means the reduction of energy consumption and increased load capacity. The high strength to weight ratio of aluminum provides the Baja rack with a solid structure to hold extra weights. 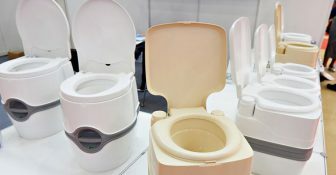 It is specifically designed to endure heavy loads. Sometimes, you might be forced to sacrifice interior space to force some items into the truck. If you own a Toyota FJ Cruiser, you can make travel more convenient and enjoyable simply by installing this accessory on your car. The OEM basket rack was modeled after the curves of the factory rack. • Take off the plastic covers found on top of the roof using a small flat screwdriver. To start, push a cover to the right and then use a screwdriver to push out. You should find two bolts per cover. • Loose all the twelve factory bolts before you remove them completely. Be careful and don’t push downward. Likewise, avoid pushing the threaded inserts into the headliner. (It’s important that you apply RTV Silicone in the spaces between the roof hole and the insert sleeve (white plastic), as well as to the threads of all twelve roof bolts. However, you should be moderate with the application, or else you may have to deal with a pool of water that eventually finds its way to the headliner/vehicle. 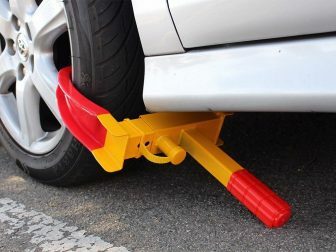 • Place all six roof brackets one by one on the roof of your vehicle. • You will need twelve washers, twelve bolts, and a ratchet tool with a thirteen millimeter socket to install all six brackets. • After you have put all six brackets in position, you would need to employ the help of a friend to place the rack on top of the brackets. While setting the plates with the brackets, ensure that the bottom wind deflector is placed under the top of the front roof brackets. • Now, you would need to get the bolts through the washer, through rack plate and roof bracket, as well as through the second washer. 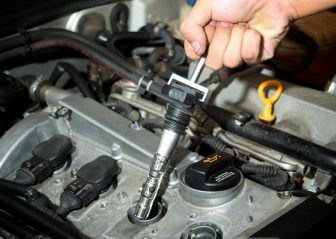 Grease the bolt treads and place locknut, then tighten using a half inch wrench and ratchet tool with a half inch die. 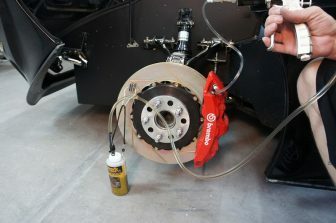 Ensure you apply grease before tightening bolts and nuts. 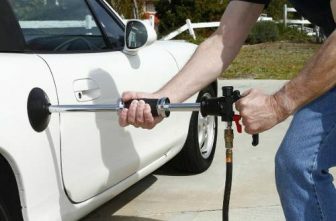 • Only tighten all twelve bolts to the recommended factory torque once the rack is in position and affixed to brackets. 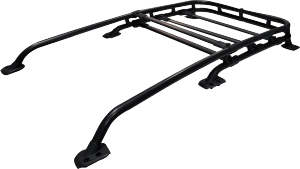 Buy the best roof rack for your Toyota FJ Cruiser now and get a wide array of benefits at an optimal price!